State Representative Vernon Jones (D-Lithonia) plans to introduce legislation next year that would create a state commission on historic monuments. Should this legislation pass and be enacted, this commission would hold statewide hearings to discuss historic monuments and artifacts, and would make recommendations to the governor and the General Assembly regarding monument placement and the possibility of adding new monuments that hold historic value to the citizens of Georgia. “Hysteria and knee jerk reactions are not the solution. Sensitive subjects such as this deserve calm, practical and open dialogue. A house divided cannot stand, and Georgians must show the nation that we can unite for the greater good,” added Jones. He said commission members would reflect and represent a broad spectrum of interest on the subject, and would include, but not be limited to, preservationists, historians and advocacy groups. 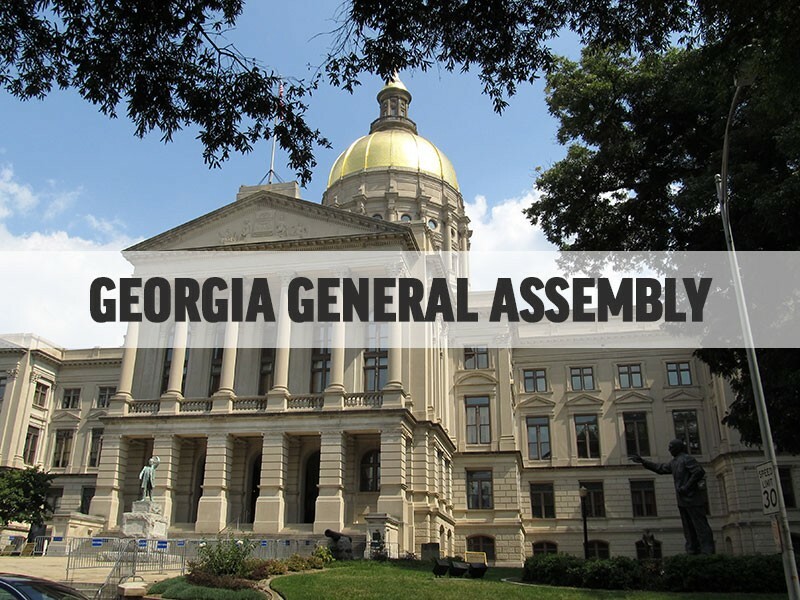 The Georgia General Assembly convenes for its 2018 session in early January.